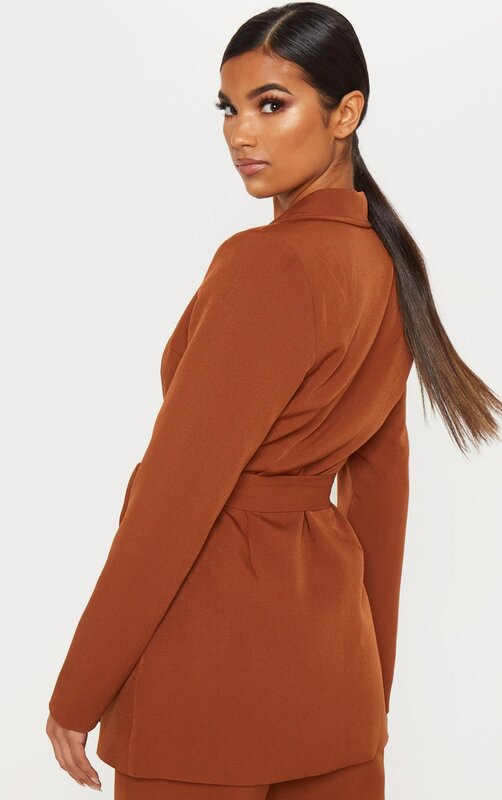 This longline blazer is perfect for day drinks with your bestie. 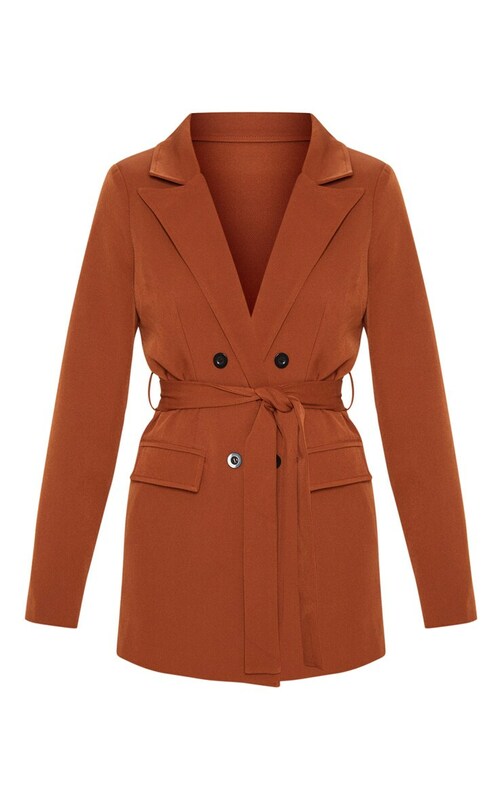 Featuring a chocolate brown material with a button fastening and a tie waist detail. Team this with the matching pants and strappy heels for a look we are loving.